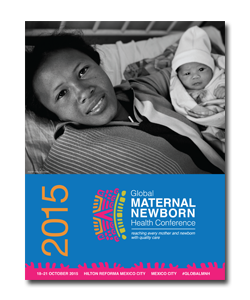 Maternal Newborn Health and Sustainable Development: What Can We Learn from Women and Health? 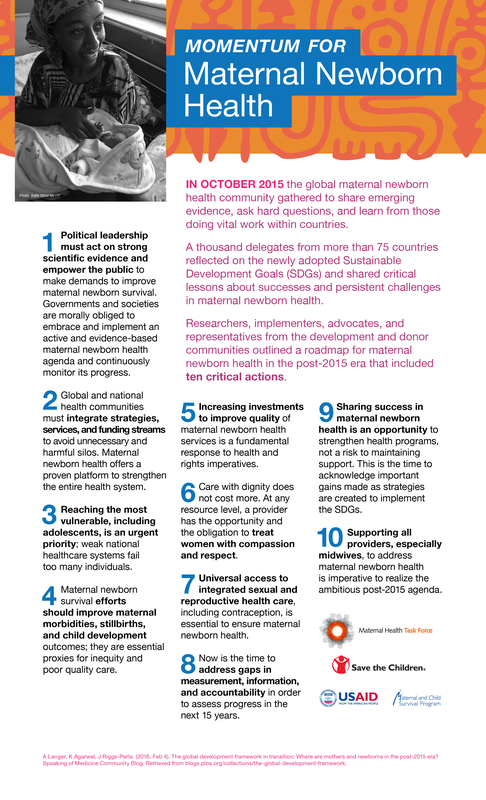 Women and Health Approach: Why Is it Essential for Mothers and Newborns? Where, When, Why And What is the Cost to Women, Families and Societies? Knowledge Translational Implications of the Contextual, Multilevel Nature of Maternal Health Inequities: How should interventions respond to such knowledge? Accelerating Scale-up of Kangaroo Mother Care—What’s Next for the KMC Acceleration Partnership? The Impact of WASH on Maternal and Newborn Health: What Do We Know?